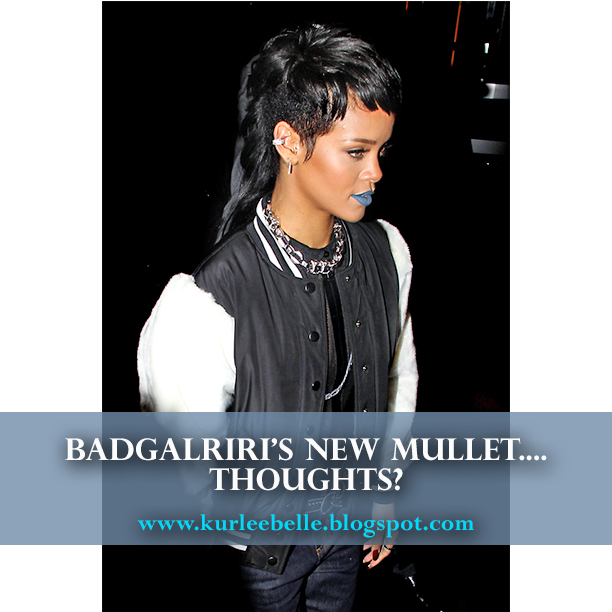 Kurlee Belle: Rihanna's New Mullet....What Do We Think? I've loved every look Rihanna's had, Just not this. Ew.